Srinagar: Pakistan’s Minister for Kashmir and Gilgit-Baltistan Ali Amin Gandapur has said that the Imran Khan government is committed to raising the Kashmir issue at multiple fora, and it will hand over the chair of the parliamentary committee of Kashmir to an influential name in political and foreign affairs. 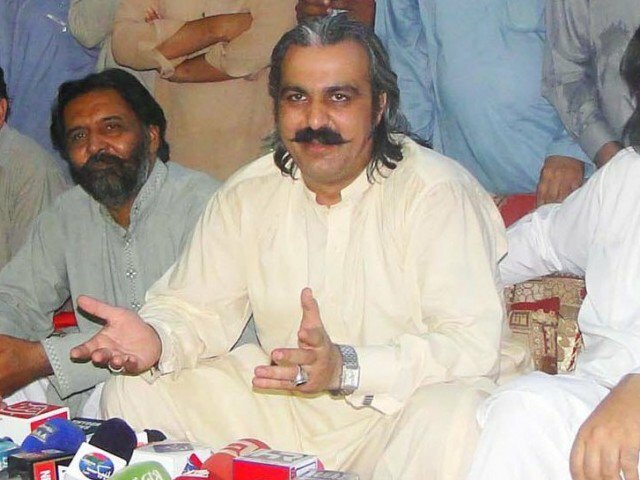 In an interview with daily Express, Gandapur said that the Pakistan Tehreek-e-Insaf (PTI) led government is taking strong and effective measures to resolve the Kashmir issue, instead of paying lip-service as was done by the previous government. According to Gandapur, the day will give a firm message to Kashmiris and people around the world that the government has moved on from messages and speeches, and now it will adopt practical measures for the resolution of this issue, The Express Tribune reported. He added that violence by Indian government in Kashmir will be “exposed” on all international forums, in line with the revelations of the UN Human Rights Commission report, as valley experienced its deadliest year in a decade. According to a local monitor, 586 lost their lives in 2018 – majority of them civilians, including toddlers and schoolchildren – due to the actions of the Indian occupation forces in the disputed valley.